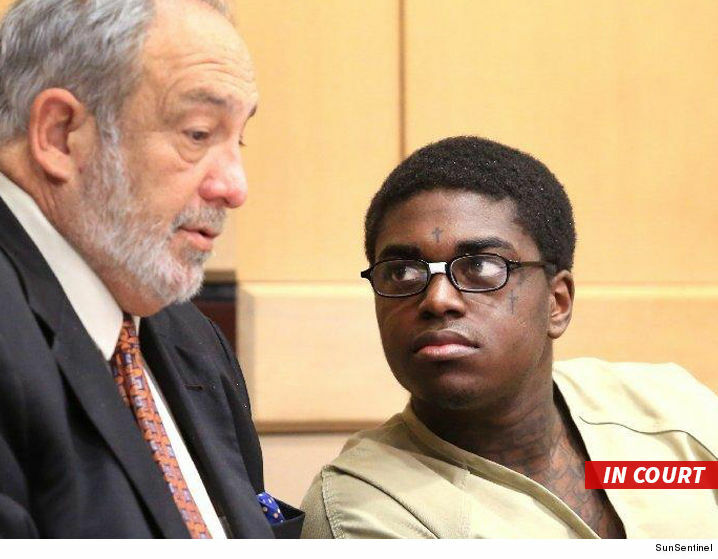 Judge Thomas Lynch slapped the rapper with 5 guilty verdicts Wednesday in a Fort Lauderdale courtroom -- finding he'd clearly ventured out of his home without approval from his probation officer. There was some good news -- the 19-year-old rapper was found not guilty of a battery. He was accused of hitting a bartender in the strip joint. Still, being in the club was bad enough. 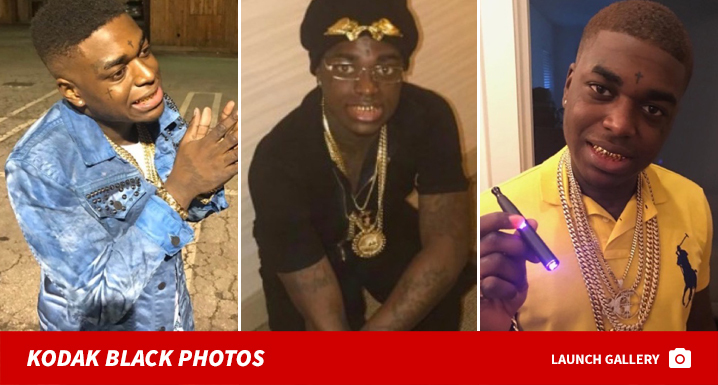 Kodak will be sentenced next month, and prosecutors are pushing for the max, 8 years in prison.